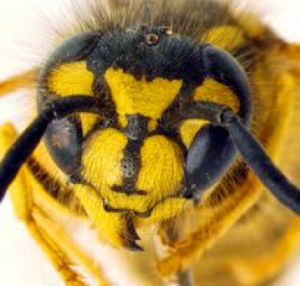 Dolichovespula adulterina (Parasitic Yellowjacket)- This is a genus of social wasps with long faces and create nests in aerial regions. They are very destructive in nature and their activities can be difficult to control. Dolichovespula arenaria (Common Aerial Yellowjacket)-This is one of the most widely distributed wasps in PA, it feeds mostly on leaves. 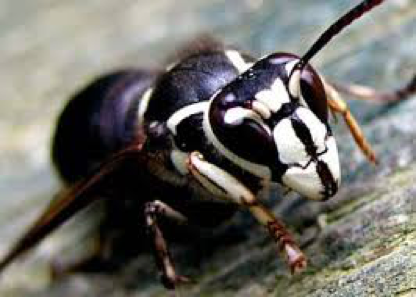 Dolichovespula maculata (Bald-faced Hornet) This is one of the most widely d- also known as yellow hornet, this is a predatory wasp characterized by bald face. They create their nests in low hanging tree branches and building corners. 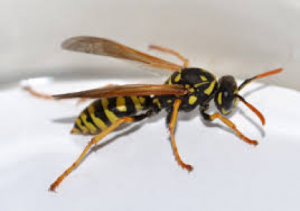 Dolichovespula norvegicoides (Northern Aerial Yellowjacket)- This is a small-size yellowjacket wasps characterized by golden-light yellow wings and a mix of black and yellow body colour. 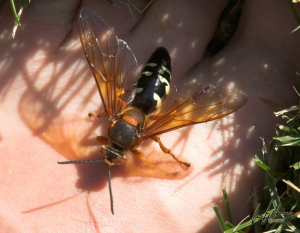 Eastern Cicada Killer- often referred to as Cicada hawk, this is a large digging wasp that often lives in solitary regions. They can measure between 0.2 and 2 inches in body length and they are mostly active during the summer. Ichneumon Wasps- these are important parasitoid wasp that are highly diverse in nature. They measure between 0.12 and 5.12 inches in length. 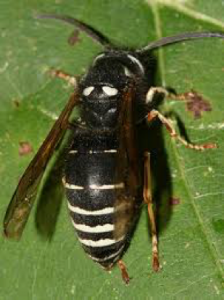 The larvae of this wasp live in the host and feeds on it. Polistes dominula (European Paperwasp)- This is one of the most well-known social wasp species in PA, and its diet is more diverse than most other wasp species , hence the species can survive in shortage of resources. 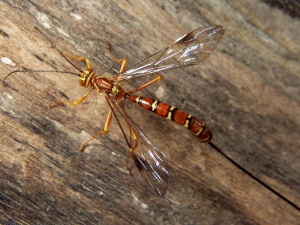 Polistes fuscatus (Northern Paper Wasp)- This is a golden colour wasp with a flat body and it usually nest around human settlements. 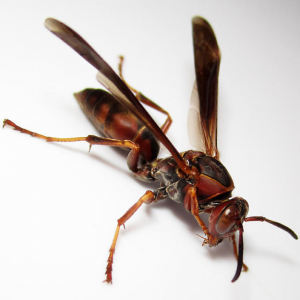 These species of wasps are known to be insectivorous because they can kill other insects, including caterpillars. Vespa crabro (European Hornet)- This is the largest social wasp in PA, and it remains the largest Vespine in North America. 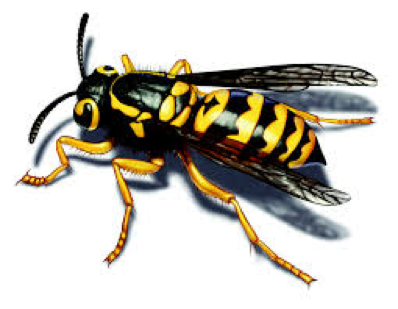 The wasp can measure between 2 and 3.5cm in length and they usually have brown and yellow stripes on their bodies. 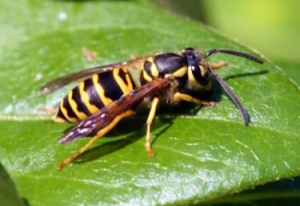 These wasps are regarded as pests because of the nuisance they constitute to humans. 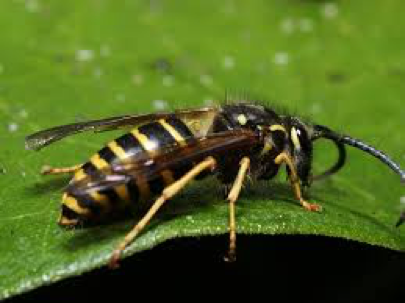 Vespula acadica (Forest Yellow Jacket)- This is a big hornet, characterized by bright yellow trunk or predominantly black trunk. They are more active in early autumn season, and they are more active in the forest where they serve as food for insect-eating mammals. 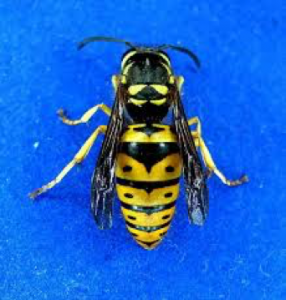 Vespula alascensis (Common Yellowjacket)- This yellowjacket is mostly known for its very thin and defined waist. 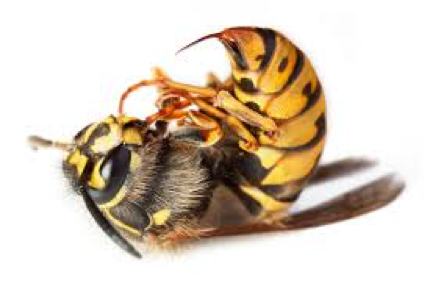 This yellowjacket is known to inflict the most excruciating sting and disposes its venom into its victim. They are quite beneficial because they are useful for cross-pollination. They can be found mostly in pastures, woodlands, lawns and parks. 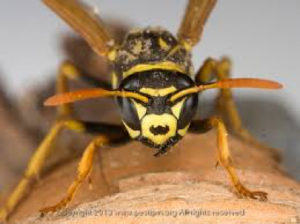 Vespula consobrina -(Blackjacket)- these are wasps known for their pale yellow posterior colours, they have a bald and white colour face and they are mostly known to scavenge instead of hunting for food. Vespula flavopilosa (Downy Yellowjacket)- This is a small yellowjacket genus known for delivering very sharp sting and they hunt for food rather than scavenge. 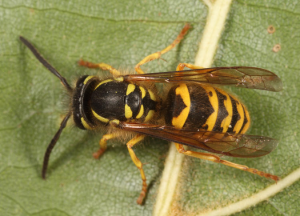 Vespula maculifrons (Eastern Yellowjacket)- These yellowjacket wasps create subterranean nests and they are consider pests because they prefer to create their nests in recreational centers and human buildings. 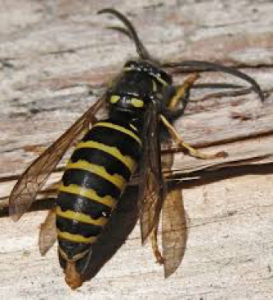 Vespula vidua (Ground Hornet )-These are peaceful insects that only sting when disturbed. They are slightly bigger than the green hornet and they are ground burrowing in nature.